Diane Johnson joined Kirtland in 1987. She provides support for the firm’s professionals and manages special projects and investor communications, as well as coordinating meetings, marketing and travel. 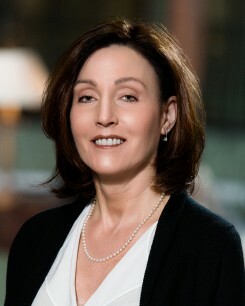 Prior to joining Kirtland, Diane worked in human resources at CT Consultants and as an executive assistant at the Edward J. DeBartolo Corporation. She attended Lakeland Community College and Bowling Green State University.